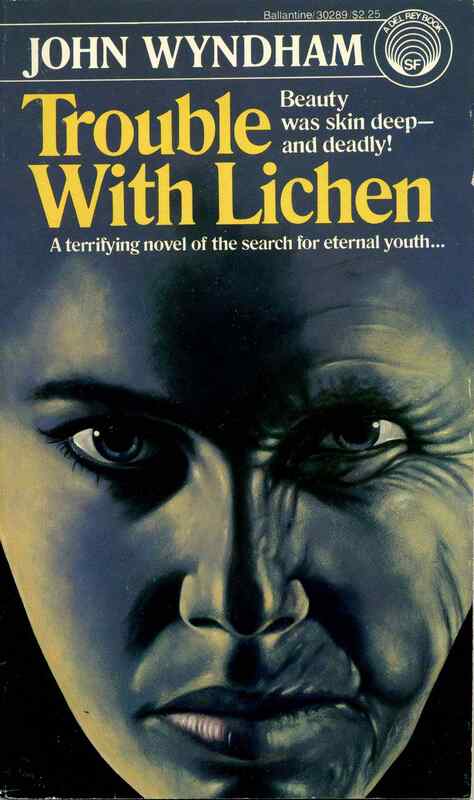 John Wyndham: Trouble With Lichen. This politically interesting and thrilling story about a life-prolonging substance in lichen contains a good description of life in a biochemical laboratory. 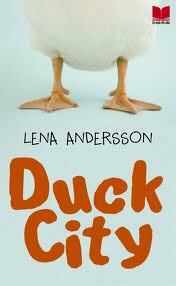 The characters are less interesting but sufficiently well described. Although published in 1960 the book did not feel dated, and it has a typical British atmosphere. 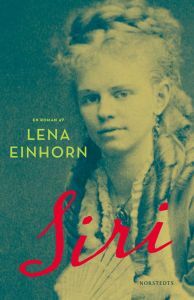 The story in En dåres försvarstal (The Confession of a Fool) as seen from the point of view of the female protagonist, here called by her real name, Siri. 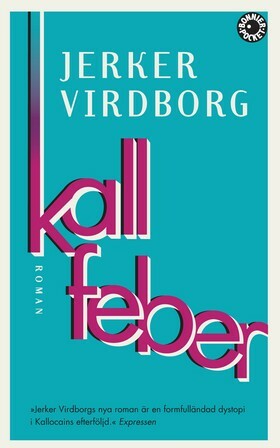 Convincing, but lacking the intensity of Strindberg’s novel, which I consider as a more effective description not only of his feelings but also of Siri’s own. Still, the book does add to the story by descriptions of the life after the separation. John Meaney: To Hold Infinity. Brilliant modern space opera set in a universe where space travel and communication may be instantaneous via a “mu-space”. This also makes it possible for a criminal to absorb personalities into him, which together with a planet with both a very advanced but stratified society and a hostile wilderness makes for an exciting story. I was very impressed by Beckett’s first novel, The Holy Machine, describing the horrors resulting from religious fundamentalism and misogyny. 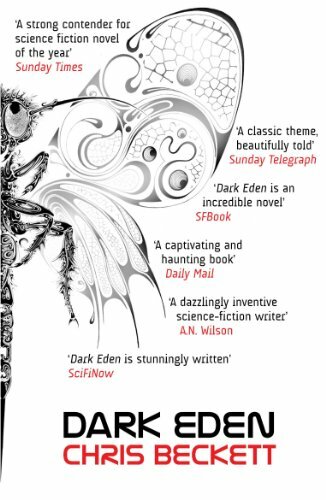 Dark Eden also describes religious fundamentalism, arising from the hopes of a group of people stranded on a distant planet of being saved. The main character is a revolutionary who wants changes, and the not altogether altruistic reasons are well described by letting us see the plot from several different persons including his girl-friend. Most of the characters are young and the story also reminds me of The Lord of the Flies. This absurd satire takes place in a Donald Duck world, where Scrooge McDuck owns a factory making delicious and fat- and sugar-rich food, and at the same time sponsoring attempts to diminish overweight. Literature is valued according to how well it stimulates to being slim, and the obese Harold Bell (Bloom) is fired from his university. The story is a criticism of the double standards in a society that is dependent on consumption and suffers from over-consumption, not only of food, but is a bit too humoristic to be taken seriously. 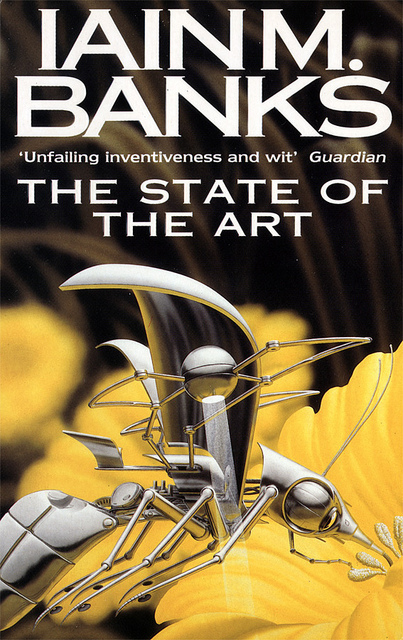 Iain M. Banks: The State of the Art. 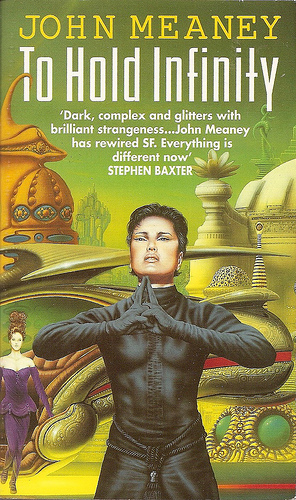 A collection of short stories, with the exception of “The State of the Art” very short stories, with classic sf tropes handled in new and elegant ways. Some of the stories are set in the Culture universe, and they are less offensively violent than some of those novels. 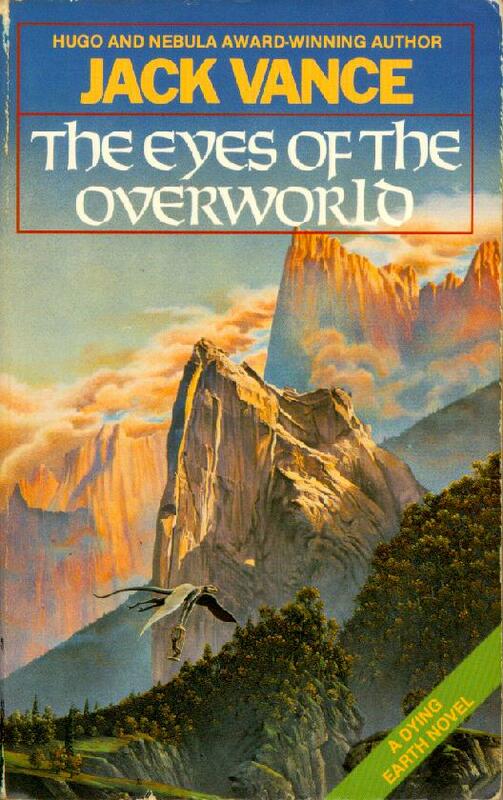 Jack Vance: The Eyes of the Overworld. In contrast to the preceding The Dying Earth, this fix-up based on several short stories really reads as a novel. It is a wonderful surrealistic fantasy set in a world where magic works in strange ways. Thus, by looking through the eponymous eyes ugly women in simple huts become lovely princesses in palaces. An alternate history where England made peace with Germany, and in 1949 most of continental Europe is part of the Third Reich. In England, where the story is set, Jews and Bolsheviks are prosecuted, and the country gets more and more fascist. This is elegantly described, as is the life in an estate with the typical upstairs-downstairs division. 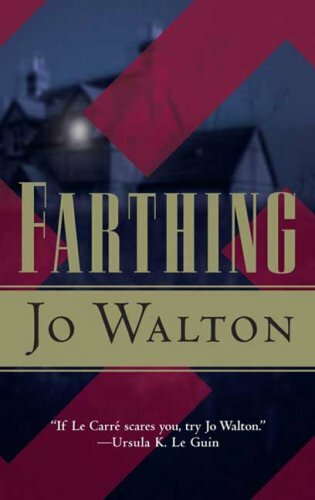 The plot involves a murder which is mainly used to expose the setting and the politics. Highly recommended. 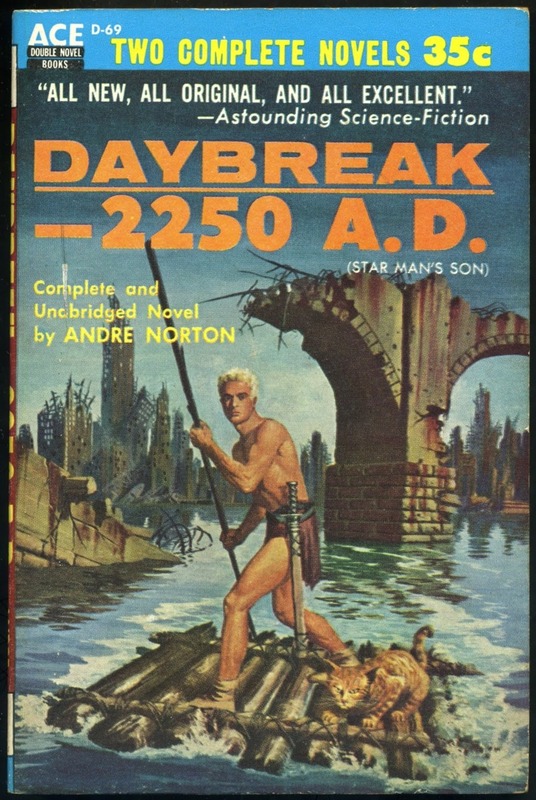 Andre Norton: Daybreak – 2250 A.D. (Star Man’s Son). Surprisingly entertaining early Norton, set in a future USA long after a nuclear war, with mutated animals and feuding tribes. In the first part of the novel there is no dialogue whatsoever, which would have helped, and the characters are somewhat cartoonish. Tanith Lee: Red as Blood. 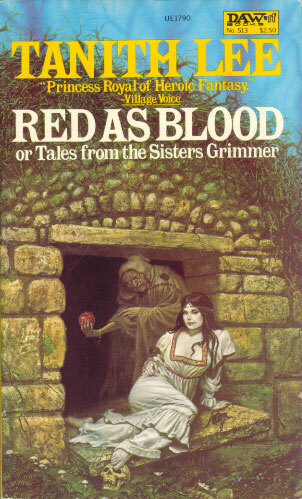 Subtitled Or Tales from the Sisters Grimmer this is a collection of alternate, dark retellings of the most famous Grimm stories and actually some not collected by them. There are werewolves in the story about Little Red Riding Hood, and aliens and star ships in the retelling of The Beauty and the Beast. This not entirely successful paranoid dystopia is set in a research center with an undefined agenda. The main character discovers an epidemic disease that results in hypothermia, which is denied by the authorities. Unfortunately it is difficult to understand the reasons for the protagonist’s own actions and also the end of the story. However, both the laboratory and the creeping uncertainty are well described.